When you and your family start making your new house a home, there should be no unwanted surprises: nothing in unexpected need of repair and no unforeseen expenses. But how can you be sure you won’t be caught off guard? A third-party, pre-sale home inspection gives you an objective assessment of any hidden defects or potential problems. Home Guard Inspections of Bismarck-Mandan examines your future home’s accessible features (such as roofing, electrical, and heating/air-conditioning) and provides a full report detailing everything from major structural damage to minor cosmetic flaws. We can even help you create a plan for your home’s annual upkeep! 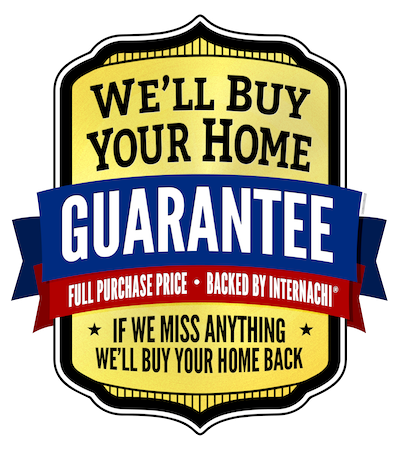 At Home Guard Inspections, we take very seriously our job of helping homebuyers make informed decisions. We treat every home like it’s our own, inspecting it as if our own family were about to move in. Your trust means everything to us, and we will work tirelessly to prove that trust is well placed. 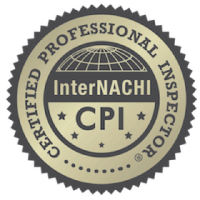 InterNACHI Certified Professional Inspector Albert Daou considers it a privilege guiding homebuyers through their future homes and teaching them everything they need to know to protect their investment. With over a decade of experience in the building industry, Albert believes in giving his absolute all on behalf of his Home Guard Inspections clients. He knows they are entrusting him with their safety and security – an honor Albert does not take lightly. 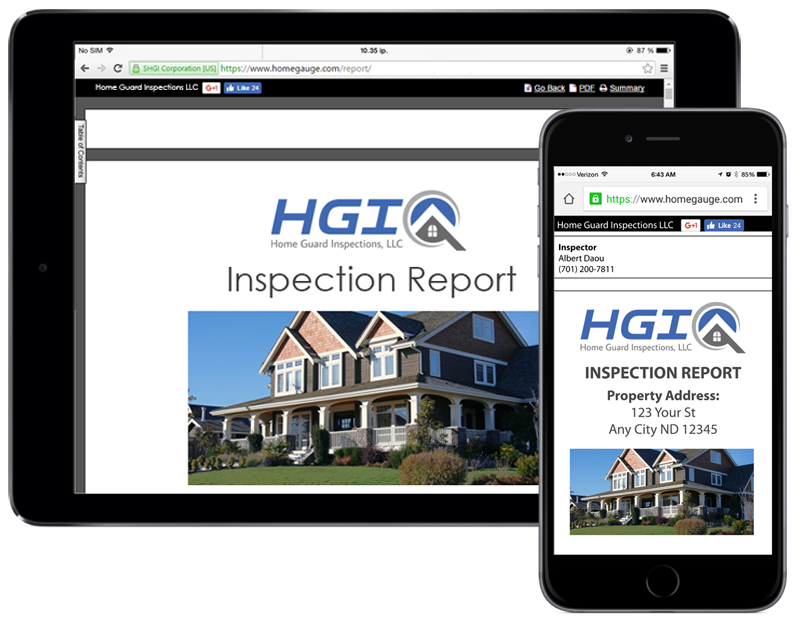 Home Guard Inspections uses HomeGauge software to generate detailed reports that you can access online within 24 hours of your home inspection. These reports include high-resolution, expandable images as well as embedded video when necessary, to illustrate a comprehensive list of defects. Moreover, our digital reports include the patent-pending Create Request List ™ feature, which allows you and your agent to collaborate on a list of requested repairs in a matter of minutes. 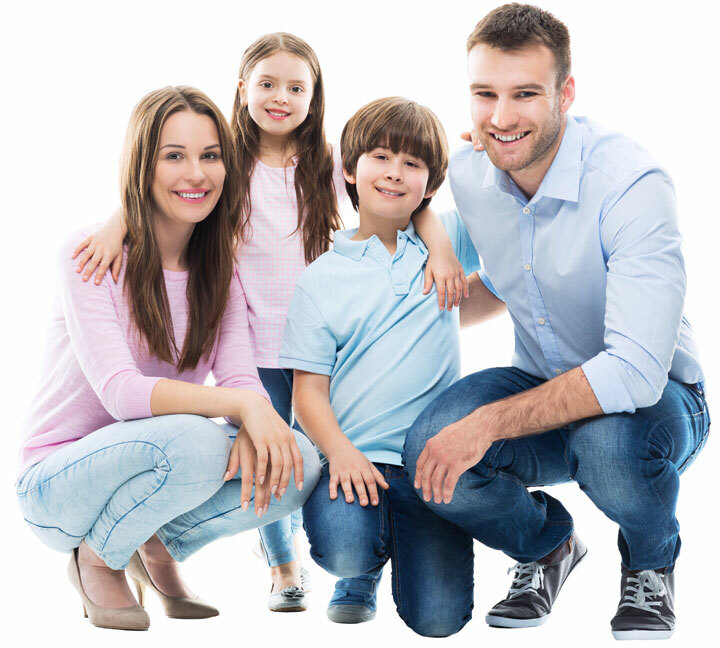 We are proud to serve Burleigh and Morton Counties and the surrounding areas. As a token of thanks, Home Guard Inspections offers a 15% discount to active and retired Firefighters, Police Officers & Armed Service Members. Ready to take the next step in your homebuying journey? Contact Home Guard Inspections by phone or email, or request an inspection now online.